We welcome back Rapoon for this, his second release, on our Winter-Light label. Many people will already be familiar with Robin Storey. Not just for his pioneering work as founder of the industrial group :zoviet*france: in 1979, but also of course for his solo-project Rapoon, which began life in 1992. 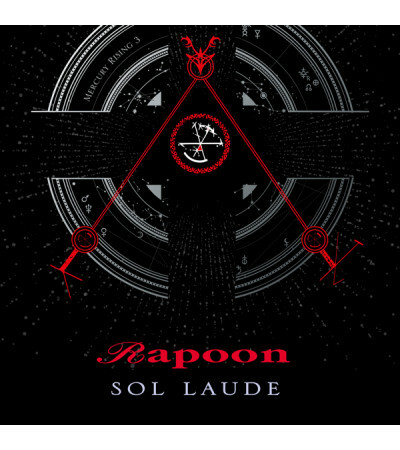 Now, 25 years after the inception of his solo ambient project, Rapoon is still very much with us and still very much active. 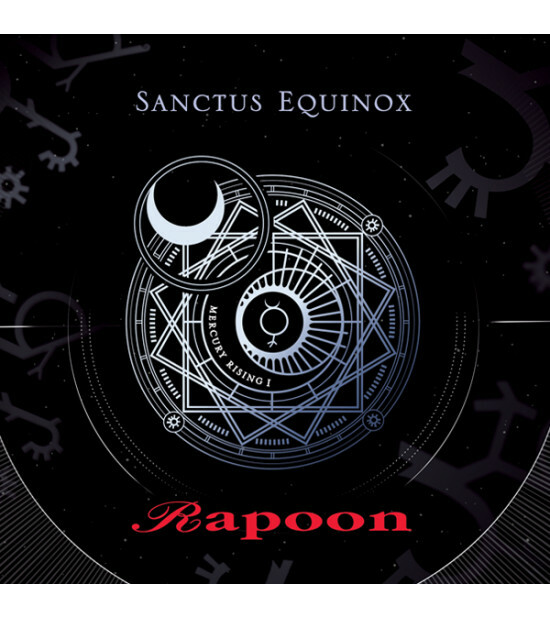 Here we present to you the first part of the Mercury Rising Trilogy, ‘Sanctus Equinox’. What if you had created a race of sentient beings and then simply abandoned them, having no further use left for them? What might become of them and what sort of world would these replicants create for themselves, if left to their own devices? ‘Sanctus Equinox’ is a portrayal of that world, a painted landscape of the secret rites and ceremonies practiced by it’s inhabitants. Celebrations and rituals created to overcome the sense of loss and abandonment, after being discarded by their creators, deemed to have no further worth. Scattered across the many moons in their new solar system, they gather en masse to worship under alien skies, bathed in the fractured light of moons and suns. Dressed in splendid costumes, they sing and dance along great winding, standing stone pathways; a procession of vibrant colours and chants moving hypnotically towards stone circles raised high to the heavens. As the solar winds blow across now empty plains, time stands still as chants of ‘Sanctus Saves….’ echoes through the air. 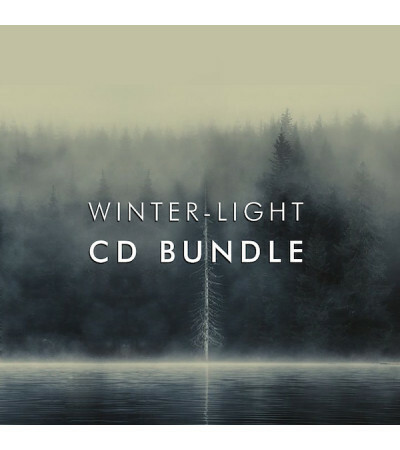 Processed vocals, atmospheric pads, sub bass patterns, strings and old school sci-fi sounds all exquisitely layered to produce an album of intense beauty. The feel is one of ceremonial celebration and ritualistic joy. A ray of shining hope in the lives of a forgotten people. The Glass Mastered CD comes in a full colour 6-panel digipack. The album comprises of 10 new tracks, total running time 61:08. Strictly limited to 300 copies. Release date 2nd November 2017.